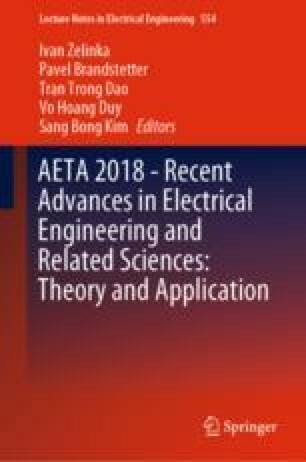 This article shows modern approach to street light control based on Ethernet network with Message Queuing Telemetry Transport (MQTT) protocol with ideas of Internet of Things (IoT). The real implementation of such a luminaire is shown, with following testing on BroadbandLIGHT polygon. We demonstrates advantages of our solution, which meet requirements of future cities, today many times called as a smart city. It obvious that this approach to connection and controlling of public light system allows fast expansion of Smart technologies and related services. In experimental part we primary discus requirements and influence of technology to network bandwidth. The original benefit of the study is to verify the functionality of IoT approach to street lighting control using real-time MQTT protocol. The realized experiments clearly confirmed the usability of the real-world public lighting infrastructure to cover the intravilan city with SMART technologies. This article was supported by the Ministry of Education of the Czech Republic (Project No. SP2018/170). This work was supported by the European Regional Development Fund in the Research Centre of Advanced Mechatronic Systems project, project number CZ.02.1.01/0.0/0.0/16_019/0000867 within the Operational Programme Research, Development and Education and by Grant of SGS No. 2018/177, VSB-Technical University of Ostrava and under the support of NAVY and MERLIN research lab.